Fasnacht, Sometimes spelled Fastnacht, Faschnacht, Fosnot, Fosnaught, Fausnaught, is an English name for a fried doughnut served traditionally in the days of Carnival / Fastnacht or on (Shrove Tuesday), the day before Lent starts. 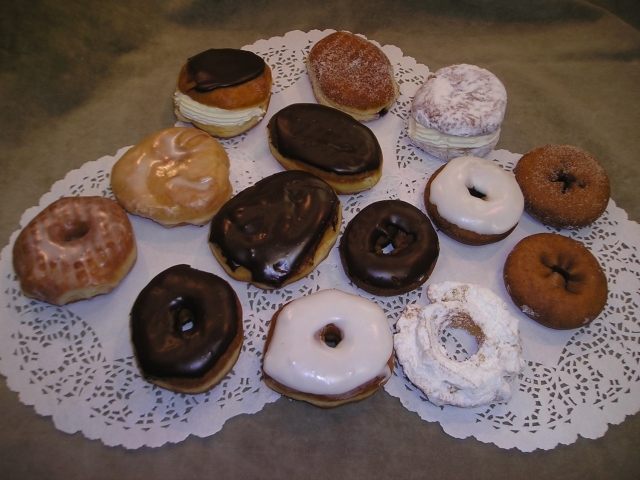 Fasnachts were made as a way to empty the pantry of lard, sugar, fat, and butter, which were traditionally fasted from during Lent. The Pennsylvania Dutch in the area surrounding Lancaster, Pennsylvania, celebrate Fastnacht as well. Most chain supermarkets in eastern Pennsylvania offer fasnachts, although WalMart offers P?czki instead. 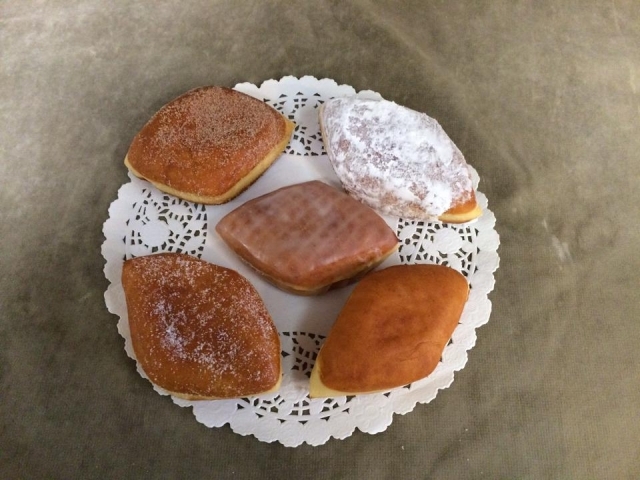 P?czki are traditionally eaten in Poland on the Thursday prior to Fasnacht Day, although in Polish communities of the US, the tradition is more commonly celebrated on Fasnacht Day. Commonly p?czki are round, rather than having straight sides, and they are filled with jelly, or sometimes creme filling. In parts of Maryland, the treats are called Kinklings, or "Kuechles" and are only sold in bakeries on Shrove Tuesday. The German version is made from a yeast dough, deep fried, and coated or dusted in powdered sugar or cinnamon sugar; they may be plain or filled with fruit jam. Pennsylvania Dutch fasnachts can often be potato doughnuts, and may be uncoated, dusted with table sugar, or powdered with confectioner's sugar. The term is synonymous with the Carnival season which is called Fasnacht in southern Germany, Switzerland, Alsace and Austria. Although usually written "Fastnacht", there are many local spoken varieties: Fasnacht, Fassenacht, Fasnet, Fauschnaut, etc. The word Fastnacht originates from the German words "fast", which is the shortened version of the verb "fasten", which means "to fast", and "Nacht", meaning night, indicating the eve of the traditional Lenten fasting period observed by many Christian denominations. 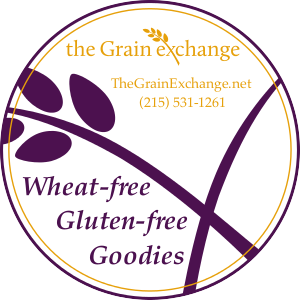 It is the equivalent celebration to Mardi Gras or Carnevale.